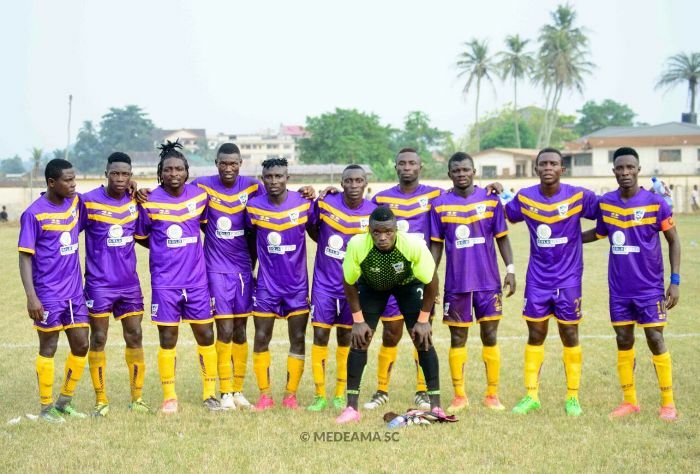 Dreams FC proved decisive in the penalty shootout by defeating Medeama SC 6-5 to book a final showdown against Hearts of Oak in the GHALCA G-8 tournament. The two sides failed to record a win in regulation time at the Cape Coast Sports Stadium on Thursday. With the win, Dreams FC will engage the Phobians at the Cape Sports Stadium on Sunday. Hearts advanced to the final after defeating sworn rivals Asante Kotoko 4-3 on penalties at the Baba Yara Sports Stadium on Wednesday.